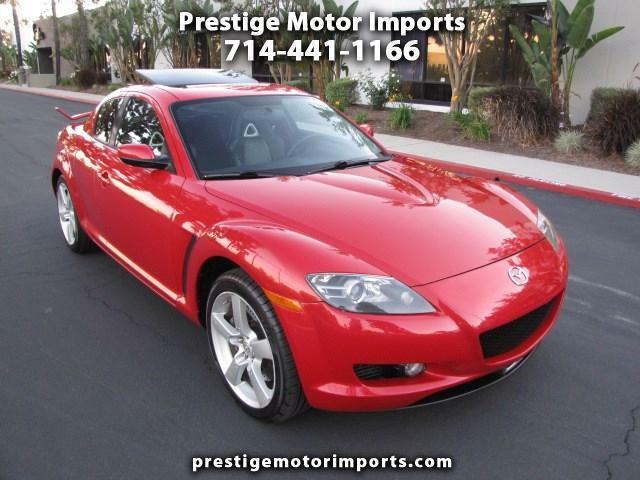 This LOW MILEAGE Sport coupe has been well maintained and it runs and drives great. It has never been in any accident and it comes with a clean Car Fax history report. It is well equipped with a sliding moon roof, full leather seats, driver side power seat, both front heated seats, premium sound and an upgraded rear spoiler. This car was just serviced and has a new set of tires and more. Please call us to set up an appointment to see and test drive this beautiful car. Thanks.